Best hybrid executive cars | What Car? 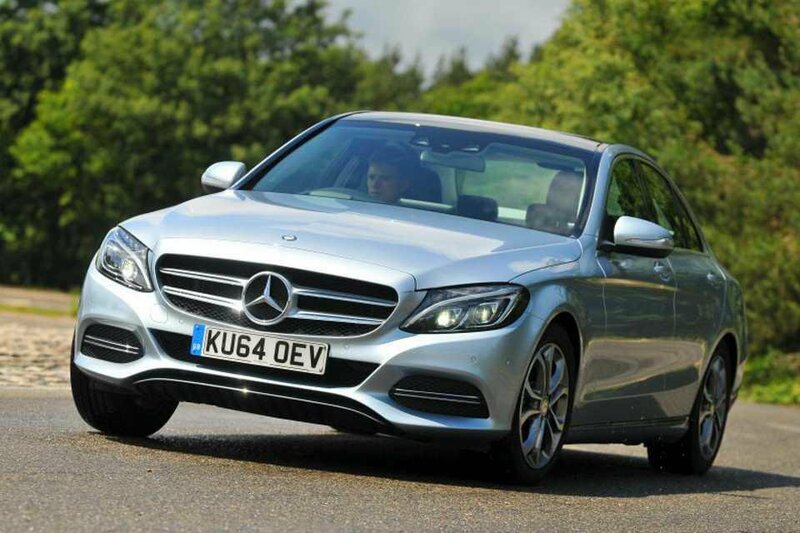 When it first came out, we pitted this hybrid version of the C-Class against its closest rival, the Lexus IS 300h, with the Mercedes emerging victorious. It feels more agile, is plusher inside and, despite Lexus’s huge experience in the world of hybrids, the C-Class’s CO2 emissions of 94g/km make it cheaper to run. It’s a very smart company car choice. 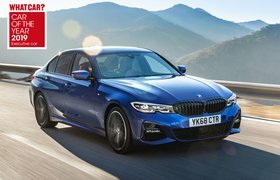 Unlike the Active Hybrid 3 that preceded it, the 330e can be charged from the mains to provide up to 25 miles of zero-emission motoring, and when the petrol motor does kick in, it blends smoothly with the electric motor. 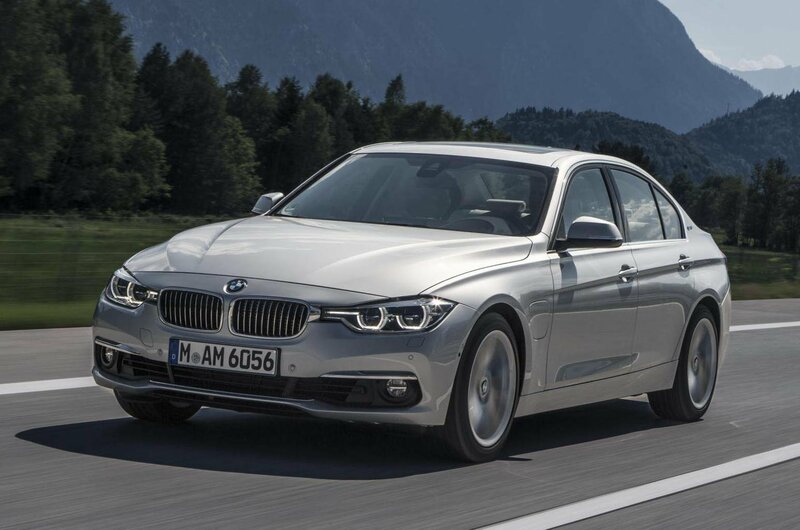 What's perhaps most impressive, though, is that the 330e is much like any other 3 Series to drive, despite weighing a lot more, meaning it strikes a great balance between ride comfort and handling prowess. 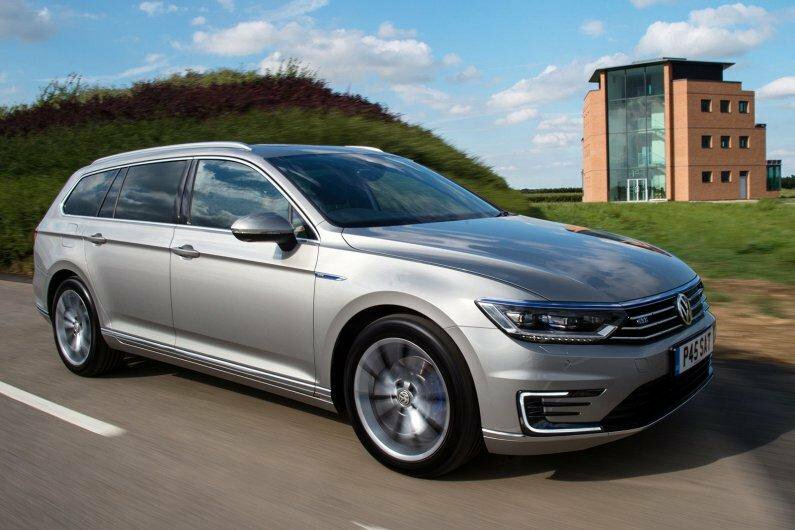 The Passat GTE really is the sort of hybrid you could use every day without having to make any compromises. It can travel around 500 miles on a single tank of fuel, and with 31 miles of pure electric range on a full charge, the GTE could potentially cover the majority of journeys without without using a single drop of petrol. In addition, the interior quality is every bit as good as on other Passats, there’s enough room for five adults to sit in comfort, and our preferred version, the Estate, has a boot that’ll take all but the largest of loads.